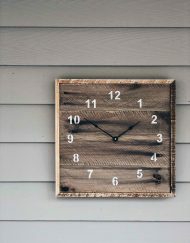 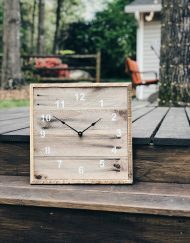 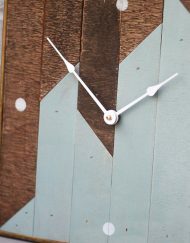 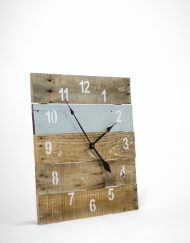 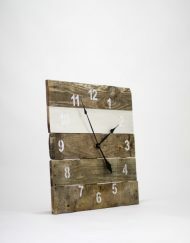 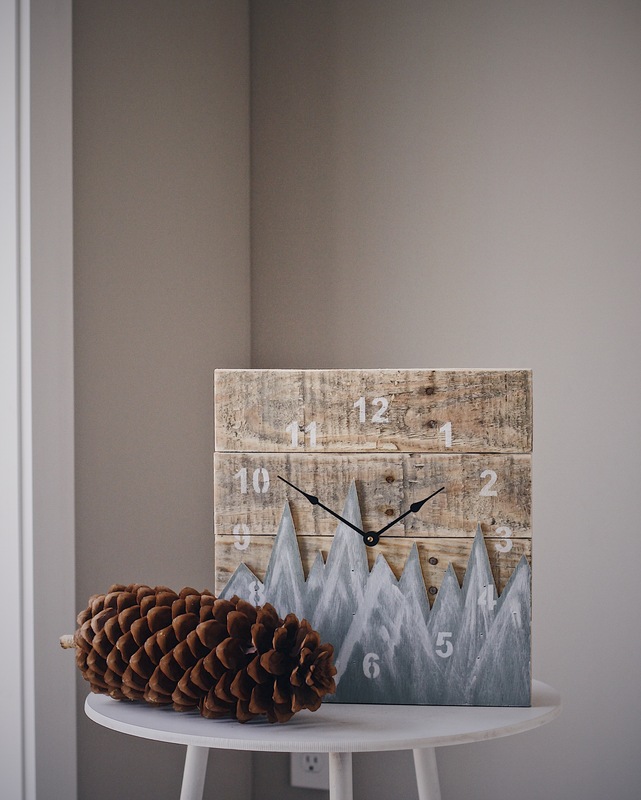 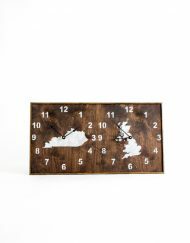 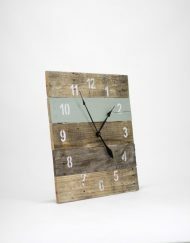 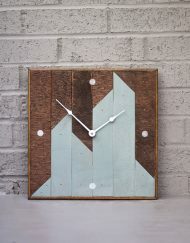 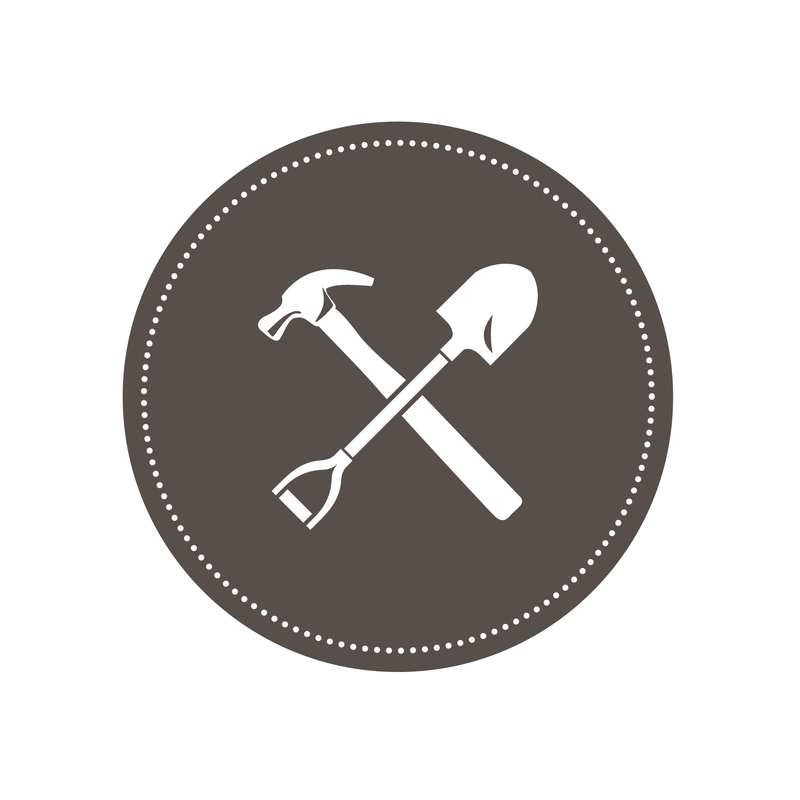 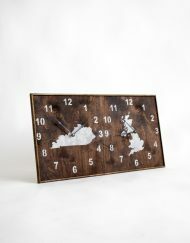 Own a unique piece from Field Treasure Designs with our Reclaimed Pallet Mountain Clock. 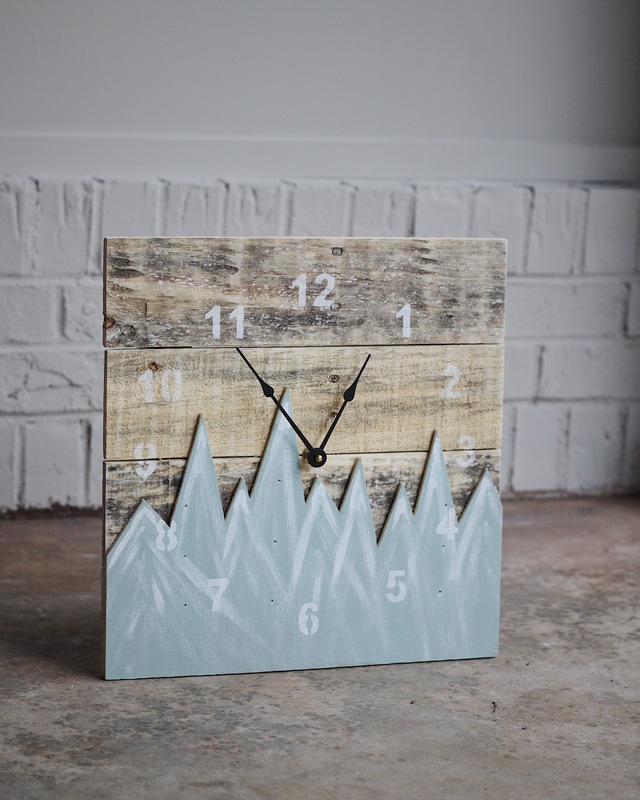 Being based in South Carolina now, we see the beautiful Blue Ridge Mountains every day. 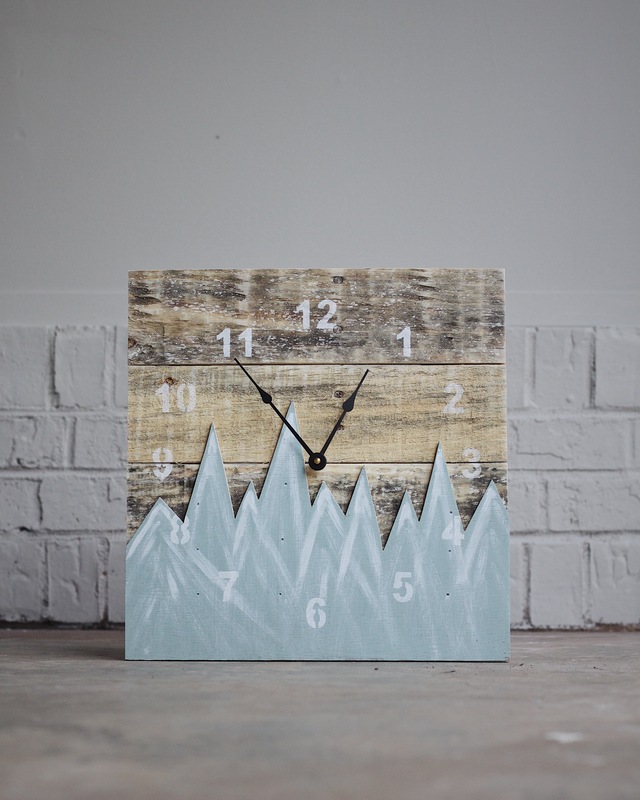 So we decided to take a reclaimed pallet clock and add a little mountain flair to it.